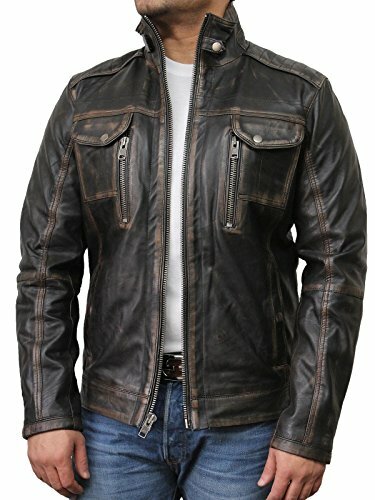 If you are looking for a great leather bomber jacket then these are some of The Best Leather Bomber Jackets for Men available right now. 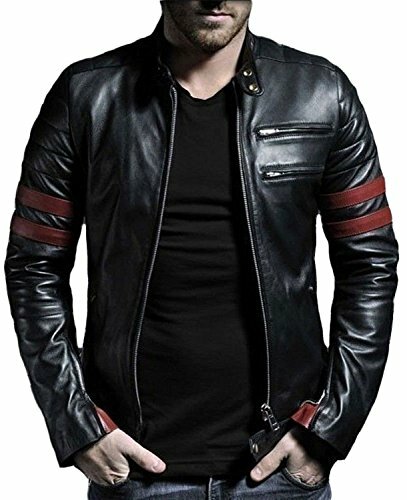 There are leather bomber jackets in various colours from traditional black to tan and more. 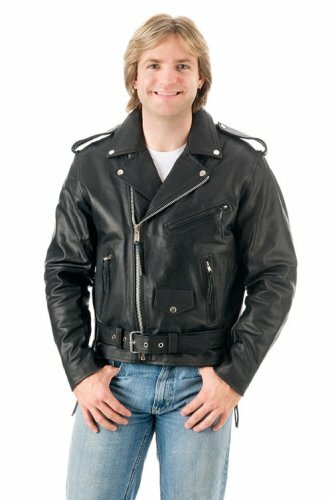 Leather bomber jackets are timeless and always look good. Whether you are heading to watch a game or off for a night out a leather bomber jacket looks good as well as adding a layer of warmth and protection from the elements. 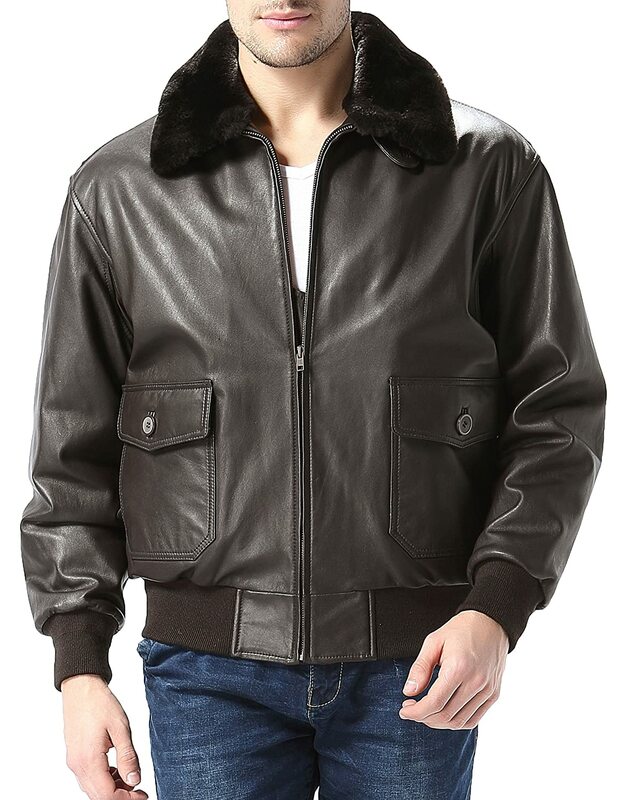 This replica G-1 aviator bomber jacket is made to the same unyielding standards as the authentic G-1 military version in soft, durable genuine goatskin leather. Removable genuine lamb fur collar with button closure flap. Heavy duty YKK zipper and wind flap with “USN” perforation. Double gussets under each arm. Wool blend knitted cuffs and waistband. Two dual entry pockets. Imprinted U.S. flag lining. 3M Thinsulate insulated filling adds extra warmth for winter. 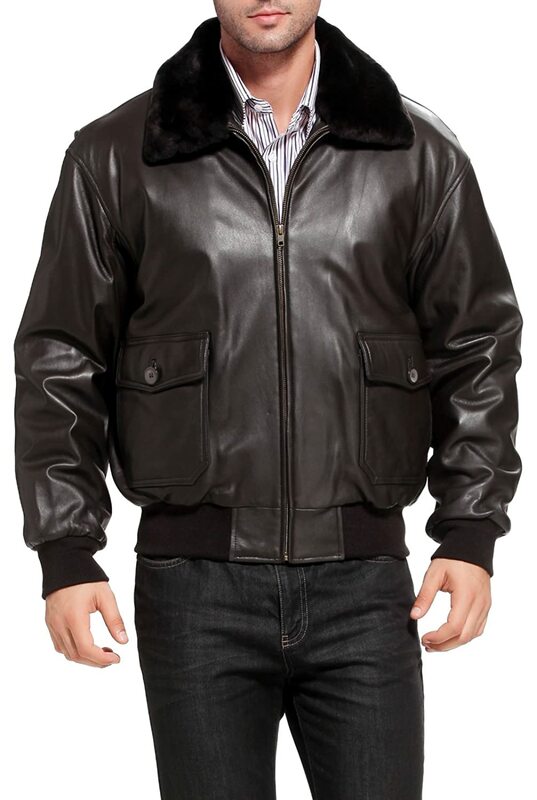 The G-1 military flight jacket is the commonly accepted name for the fur-lined-collar World War II-era flight jacket of the United States Navy, Marine Corps, and Coast Guard. More technically, the jacket may be considered the U.S. Military flight jacket developed in 1947 and used in the Korean War, since the term G-1 was not used as a label for this fur-collared military-issued jacket until after World War II. 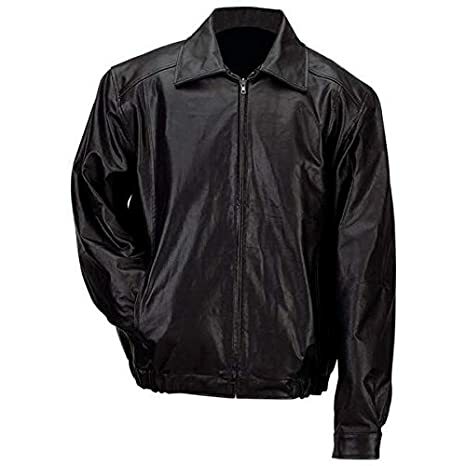 However, the term G-1 has come to be used for this style of naval leather flight jacket. Prior to the end of World War II, and starting in 1940 when it was officially named by the U.S. Navy, the jacket had the military spec number of M-422. This jacket was brought to use by the U.S. Navy in the 1930s, and standardized by the Navy in 1940 as the M-422A. 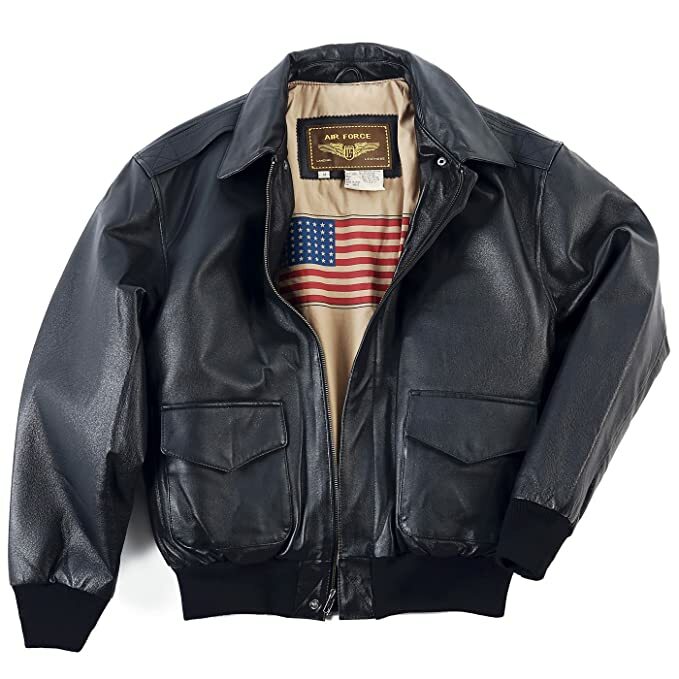 It is arguably best known as the leather flight jacket worn by Tom Cruise in the film Top Gun. After the success of Top Gun, shopping-mall leather stores carried a variety of G-1 variants. The Gianni Collani jacket gives a slimmer silhouette than more traditional aviator jackets, which means more freedom of movement and greater comfort and versatility.